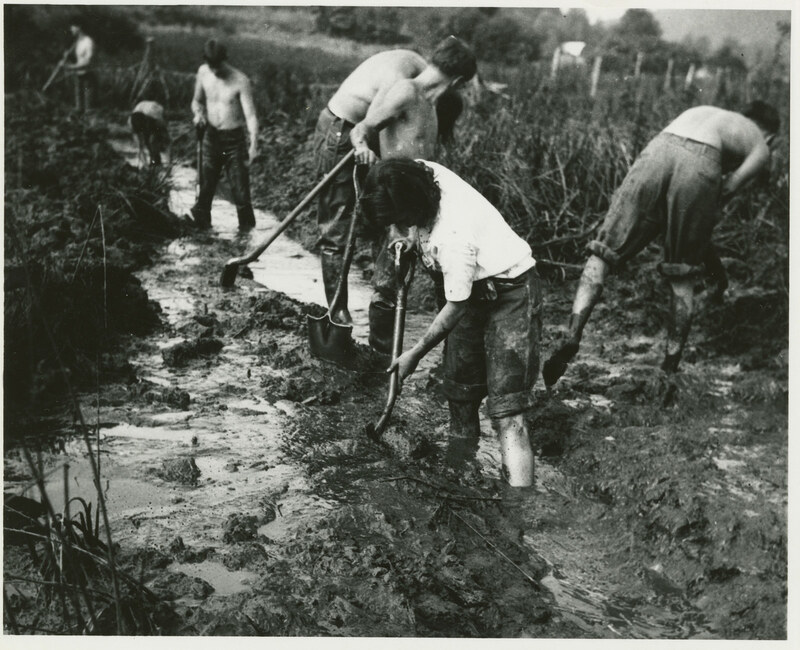 A famous experimental college flourished in Black Mountain, North Carolina, from 1933 until it closed in 1957. 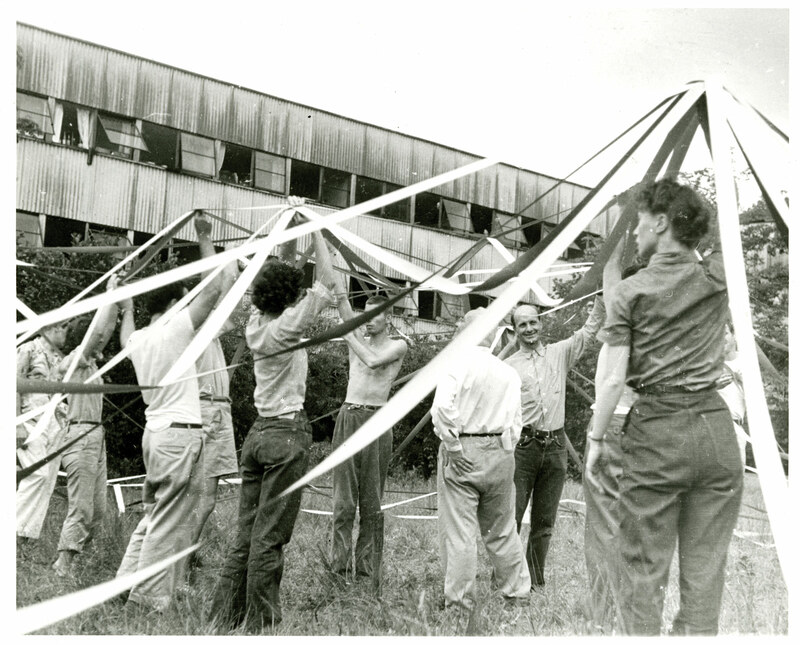 Josef Albers taught there for 17 years, while Walter Gropius and Marcel Breuer designed one of their first U.S. commissions and Buckminster Fuller attempted his first dome structure at the college. 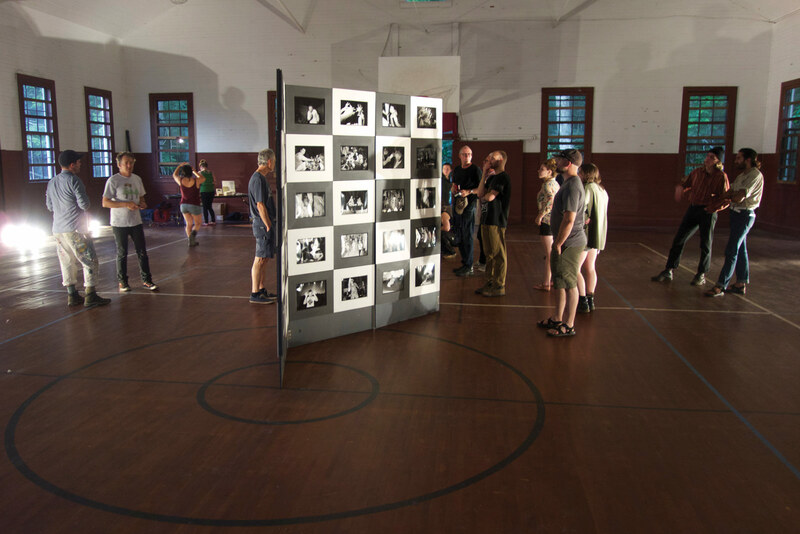 Last October, at its Lake Eden campus, Adam Void and Chelsea Ragan—artists who had settled in western North Carolina—invited a group of 18 colleagues to join them in planning a school inspired by Black Mountain College. Less than a year later, with guidance from the group, Void and Ragan launched a call for faculty, organized a curriculum, gathered tuition from students, and rented a building for a month-long experiment in community and education. 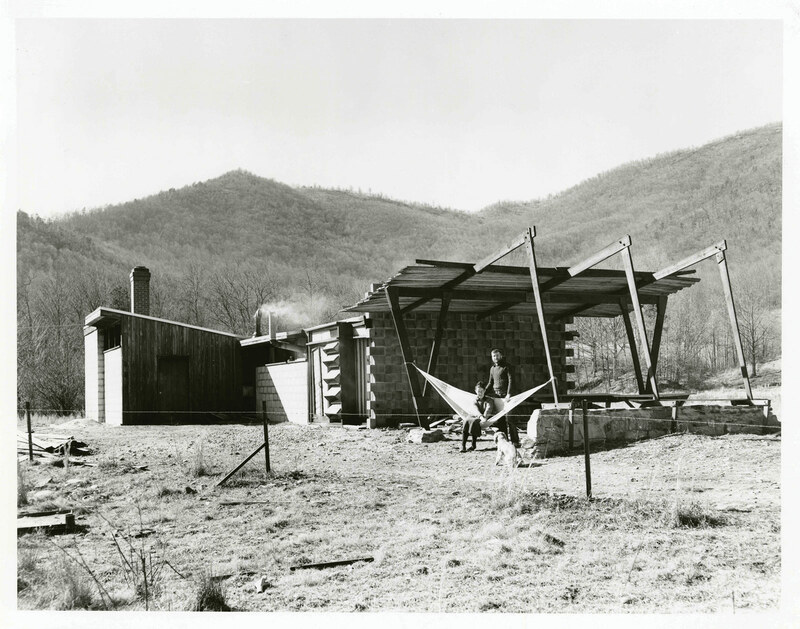 This summer, a group of around 100 artists, designers, and teachers came together in the rented lodge at the YMCA Blue Ridge Assembly—Black Mountain College’s campus prior to Lake Eden—to launch the experiment, share cooking, cleaning, and administrative duties, and participate in courses that ranged from guided hikes, identifying wild plants, and “relinquishing self,” to more structured lectures on the histories of hip-hop and contemporary art. 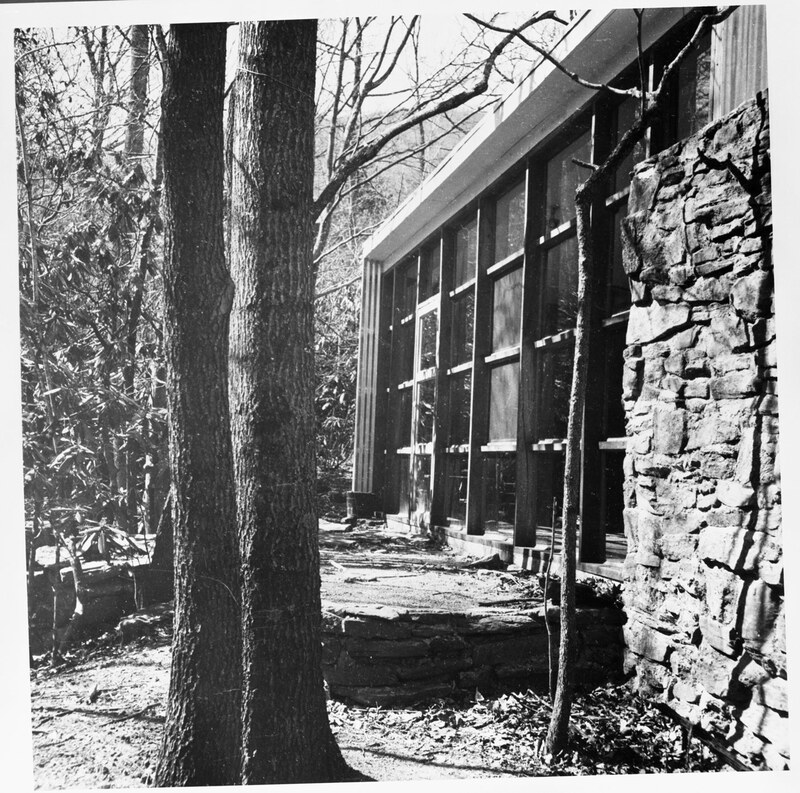 Then, as now, the school’s location in Black Mountain, 15 miles east of Asheville—on a campus where the alternative community coexisted with Christian summer camps—placed it in the nexus of cultural change dominating local and national politics. Educators and students traveled from all parts of the country and as far as London and Quito, Ecuador, to participate in courses like the Gilles Deleuze–influenced “A New Image of Thought” by New York–based Alexander Chaparro, “No Math Architecture” by New York artist Serra Victoria Bothwell Fels, and “Analog Data Management” by Clocktower program director Joe Ahearn. This author taught a course that proposed to use building-scale video projection as an urban interventionist medium to interact with the surrounding community in western North Carolina. It turned out that in March, after the class was submitted, the state legislature passed a regressive law prohibiting transgender people from using gender-appropriate bathrooms. The class opened up discussion within the school about the bathroom law and gender identity and framed a collaborative action in public space that would address the question directly. The students connected with local advocacy groups Tranzmission and Southerners on New Ground, and Sherman and filmmaker Adam Rush, another faculty member, quickly designed text-based projection installations intended to create a safe public space in downtown Asheville for sharing information and expressing solidarity with the trans community. 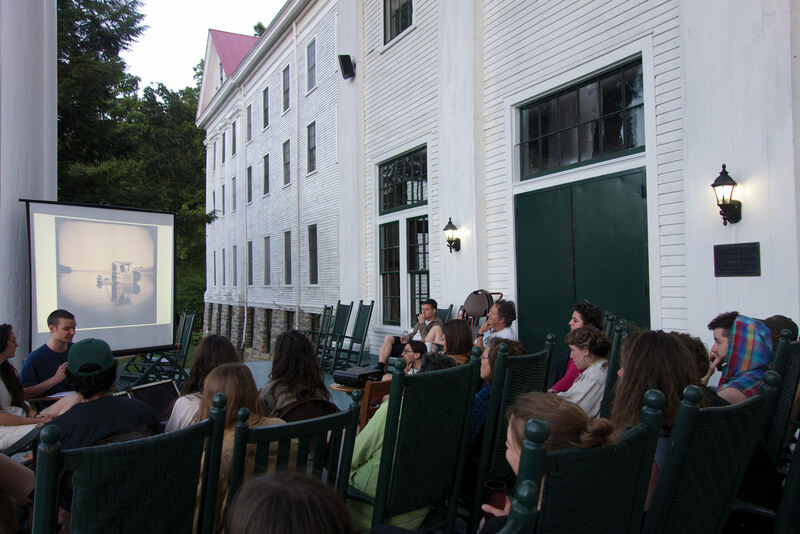 On a Saturday evening in late May, students and faculty gathered on a slope of grass to view the projections while passersby stopped to chat and drivers honked in support. Void and Ragan hope to continue the experiment in the coming year. 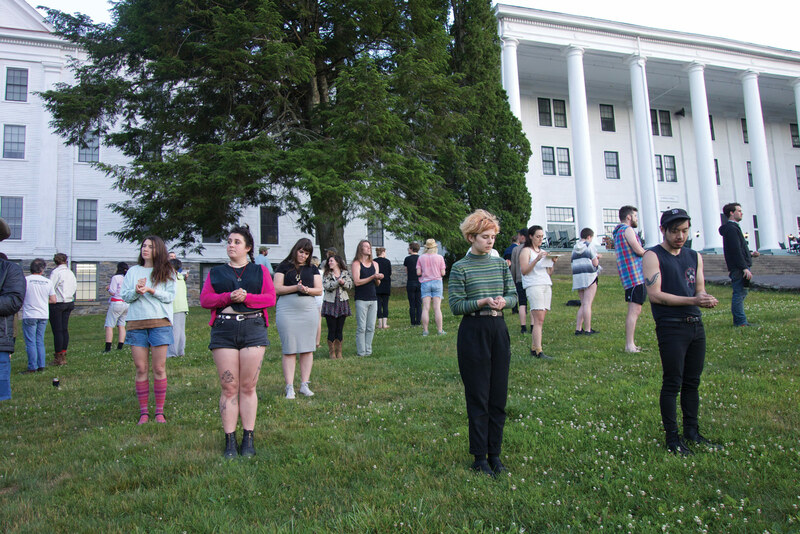 It was not without its controversies—more than one artist showed work that many considered racially insensitive—and the school will eventually need a stronger pedagogical theory to become more than an education-themed artistic residency. 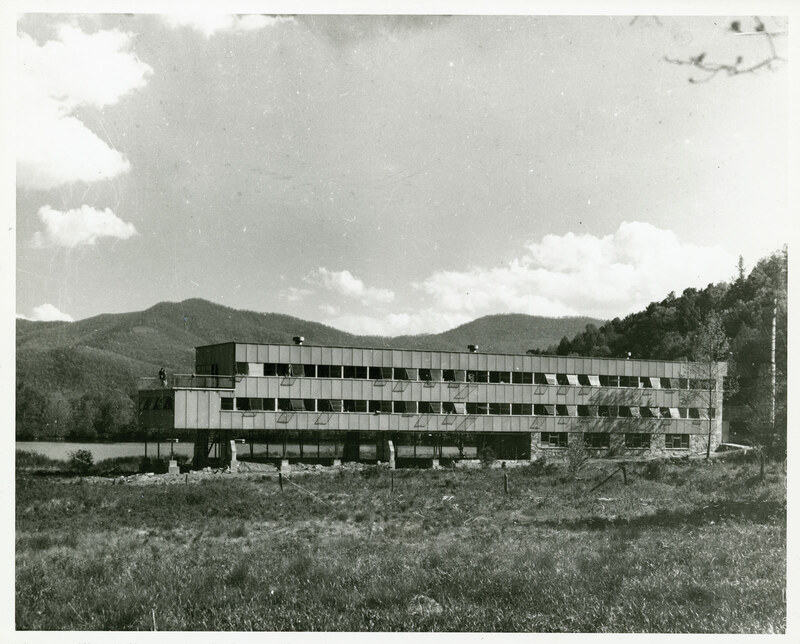 But like the original Black Mountain College and independent architecture schools like the Institute for Architecture and Urban Studies, Terreform’s ONE Lab, and many of the “radical pedagogies” throughout history, it clearly responds to a perceived need for an alternative to the current model.